Loyal readers will know of my penchant for bubbles, and sparkling Spanish wine is no exception. That’s why I’m really excited to be headed to Spain to check out its contribution to sparkling wine: Cava. 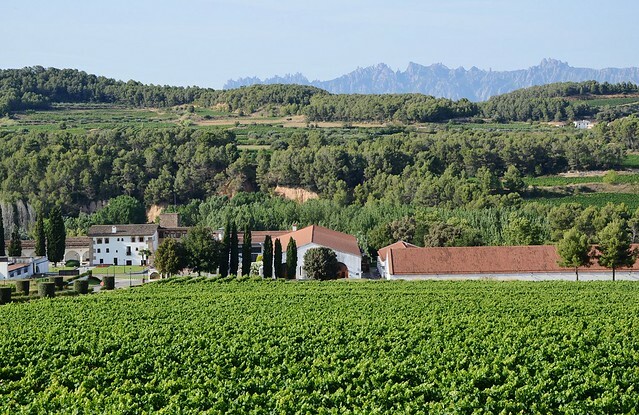 I’ll be visiting Segura Viudas (who is the sponsor of this media trip) in Penedès, near Barcelona. 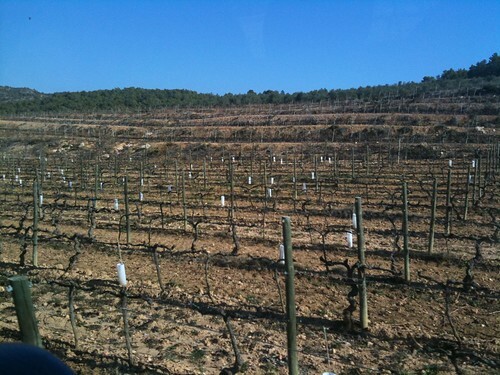 And as a bonus, we’ll be visiting a property in Priorat: Morlanda. The Priorat region is a little further west of Penedès. I’ll definitely be shifting gears, as Priorat is best known for intensely concentrated red wines. Look for posts on my return. (And if I’m feeling extremely ambitious, during this trip.) Please let me know in the comments if you have any burning questions about Cava you’d like answered. Segura Viudas photo courtesy Maria Rose Ferre. Morlanda photo via Enobytes Wine Online.